The Enemies project: Auld Enemies was a groundbreaking transnational poetry collaboration project where six poets worked in rolling pairs to produce original works for readings across the breadth of Scotland. Each event also featured numerous pairs of writers from the region, who presented brand new poetry collaborations as well. Auld Enemies was an exploration of contemporary Scottish poetics through the potential of collaboration. Auld Enemies commenced with a six date tour of Scotland, taking in Dundee, Glasgow, Edinburgh, Aberdeen, Lerwick in the Shetlands and finished with Kirkwall in the Orkneys. 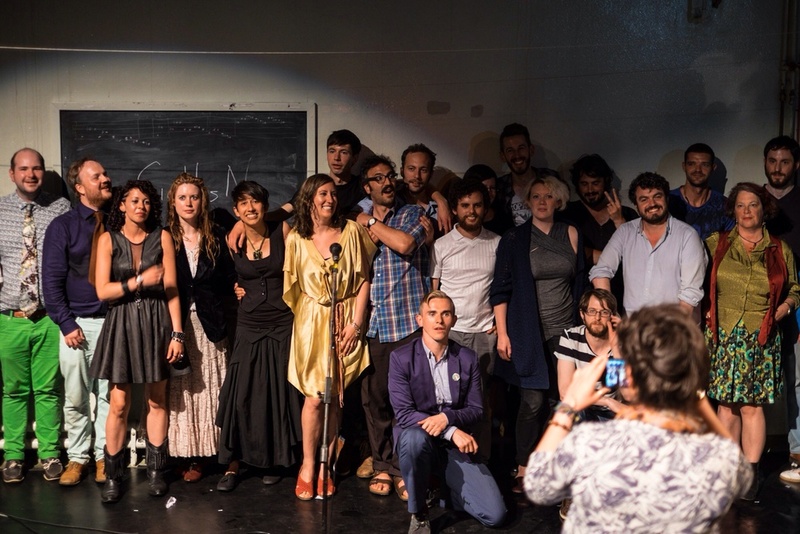 It concluded with an event in London, at the Rich Mix Arts Centre, on July 26th 2014, which featured many of the new works from the tour, new collaborations and a documentary screening about Auld Enemies, which you can view here. 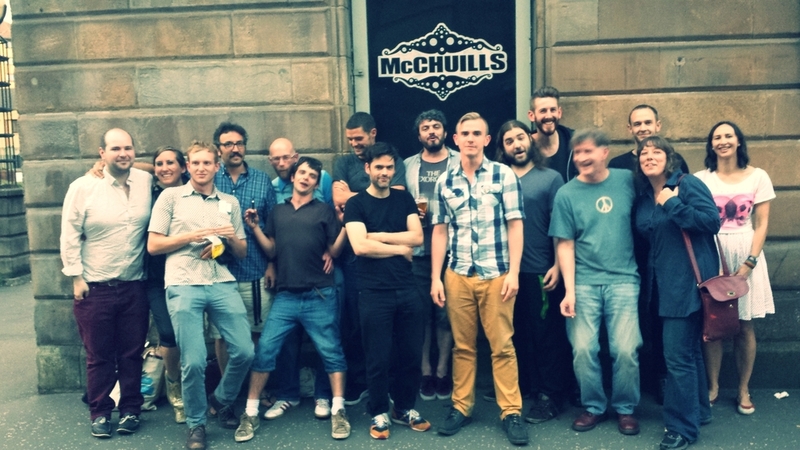 This took place before Auld Enemies, a precursor, in March 2014, and served as a preliminary project to the tour, with a full camarade lineup of collaborations that will live long in the memory. & the Walking tour in the vaults themselves.